We worked on memorizing these verses for a time in class and then discussed the practical application of what it means to know something. When we talk about knowing that Jesus is the Christ it is important for us to know how we know. 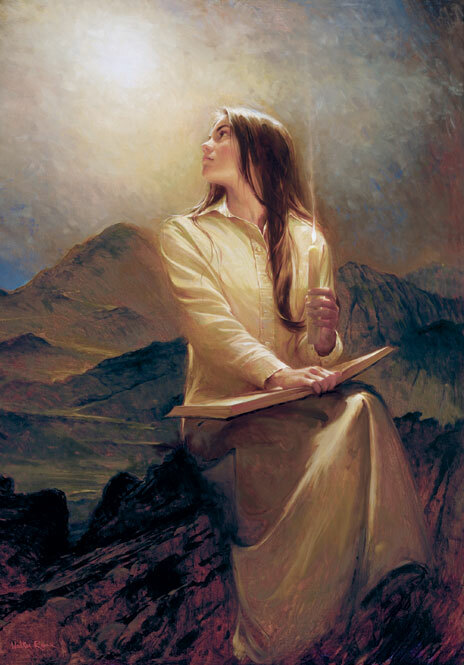 Joseph Smith knew because he had seen and conversed with Jesus Christ. 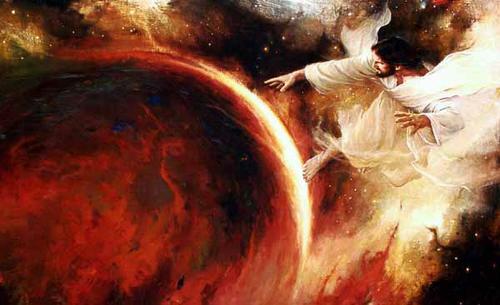 For us who have not seen Him, it is prudent to discuss not only what we know, but how we can know these things are true. Sometimes we are confonted by people or ideas that shake our faith. There are basically four main “faith shakers” in the Book of Mormon. Jacob, when confronted by Sherem in Jacob 7 states that “I could not be shaken” (Jacob 7:5). What is it about Jacob that made his testimony so strong as to withstand Sherem’s tactics? We see another confrontation in Alma 30 between Korihor and Alma where Alma uses Korihor’s own argument against him in verse 40 where he says, “and now what evidence have ye that there is no God, or that Christ cometh not? I say unto you that ye have none, save it be your word only.” Just as Korihor says that you cannot prove there is a God, so it is that you also cannot prove that he does not exist. It takes at least as much faith to believe in the teachings of Korihor as it does to believe in Alma’s words. The power in Alma’s testimony is that not only can he say that he knows, but he says “let me tell you how I know.” Alma then proceeds to tell us how he knows that Jesus is the Christ. 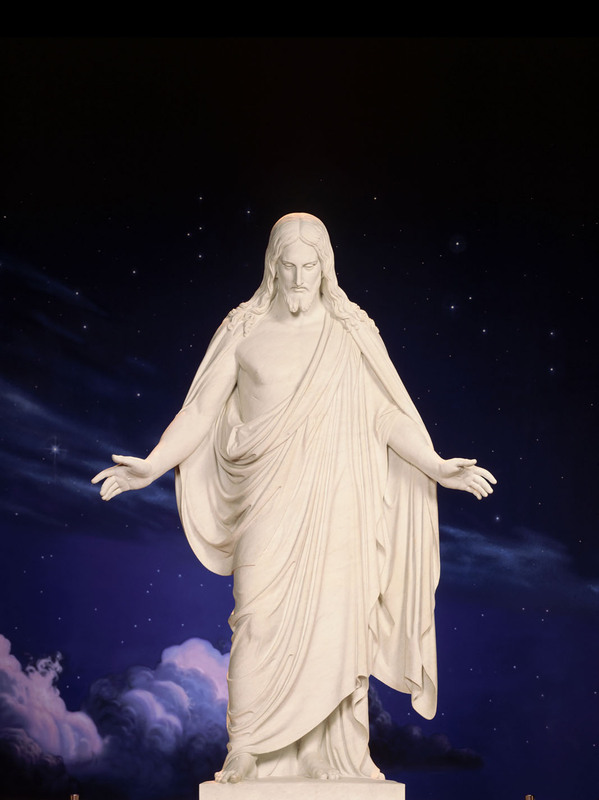 In Alma 30:44 he gives four specific reasons for his faith in the Savior. 1- the testimony of all these thy brethren– who, if we asked them to, could share experiences from their lives that there is a God, and that He is aware of them. These experiences are substantial evidence, based on reality, that there is a God. Think of the millions of individuals who have felt the power of the Savior in their lives. I ask my students to think of times in their life when they have felt Him close to them, that He is aware of them and their situation. 2- the testimony of all the holy prophets. There is marvelous consistency in their testimonies. This is authority. From Adam to Thomas S. Monson, there is a clear, consistent message of salvation. 3- the scriptures. The very fact that these books exist is tangible, physical evidence that there is a God. If the Book of Mormon was not translated by the power of God, it had to come from somewhere. I love Emma’s quote where she insisted that Joseph never could have written the book. 4- all things denote there is a God – our universe is a testimony/witness that there is a God. My reason tells me that you cannot have this kind of order without some organizing intelligent being behind this. Reason tells you this. I know there is a God, and I know why I know. Alma explains this. Put the foundation underneath what you know. Then you know why you know and so when the Korihor’s of our lives come along, we have a strong foundation to our testimony that can stand these winds, in fact, it can stand the test of eternity. This entry was posted in Doctrine and Covenants, Testimony and tagged Receiving Revelation, Testimony. Bookmark the permalink. Ditto to all you said here!